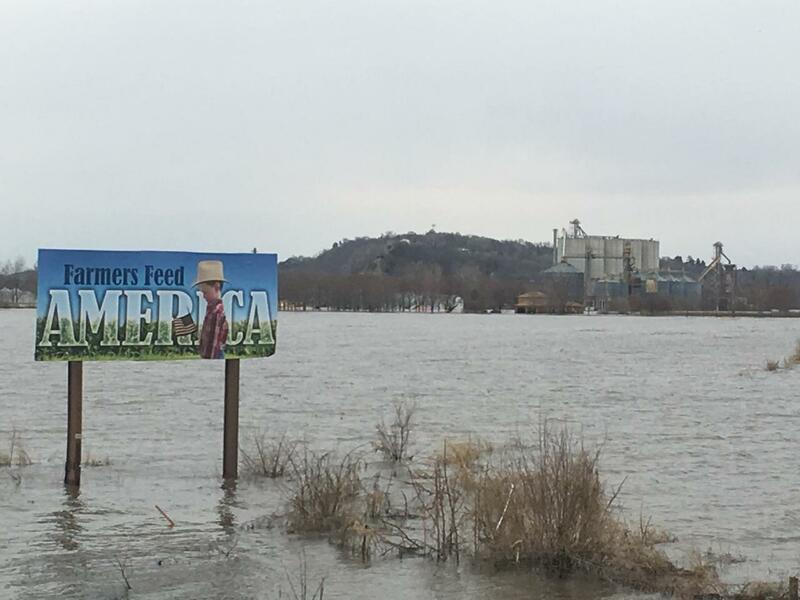 March 2019 precipitation resulted in flooding across the Midwest, including all four states that comprise EPA Region 7. Flooding was prevalent across western Iowa, particularly along the Missouri River and its tributaries. Since the onset of flooding, United States Environmental Protection Agency (EPA) officials have been coordinating with the Iowa response community to provide information and resources regarding oil and hazardous materials potentially impacted by floodwaters. On March 27, 2019, a Federal On-Scene Coordinator (OSC) deployed to the Iowa State Emergency Operations Center (SEOC) to initiate coordination with federal, state, and local response officials to address orphaned containers and spills/discharges of hazardous materials and oil, as a result of the flooding. EPA and its ERRS contractors worked with local and state officials to remove six large tanks and containers to assist in the re-opening of I-680 in the Omaha Metro Area. One lane in each direction was reopened April 3.